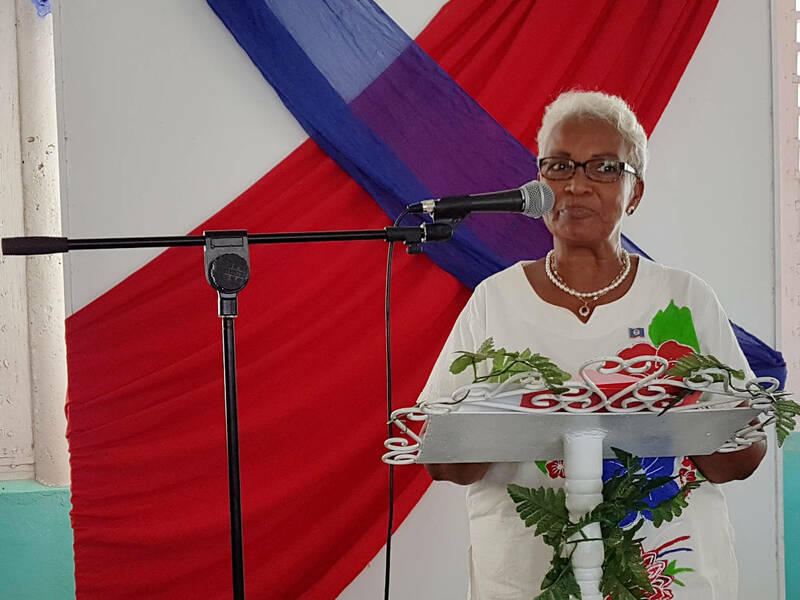 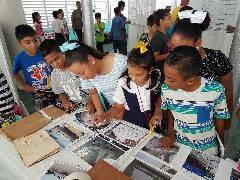 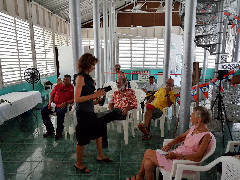 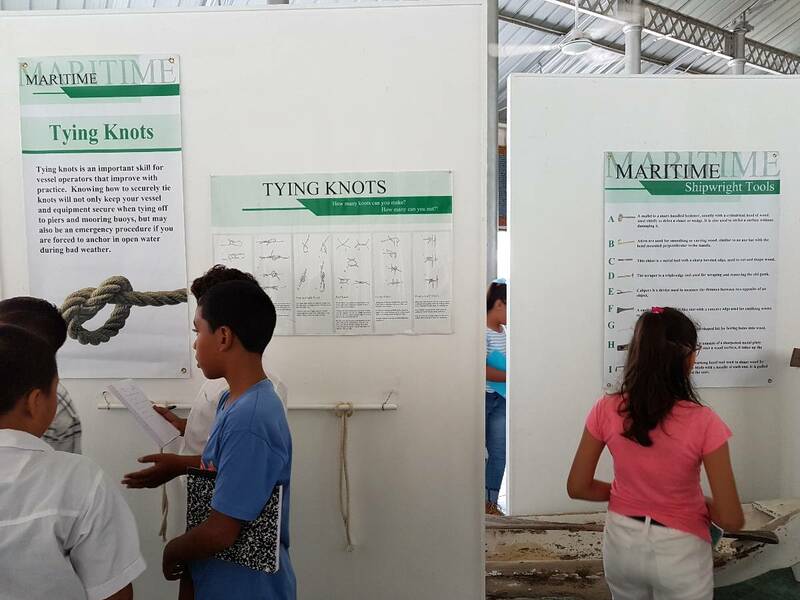 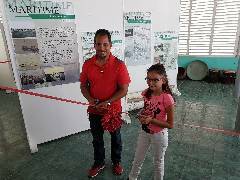 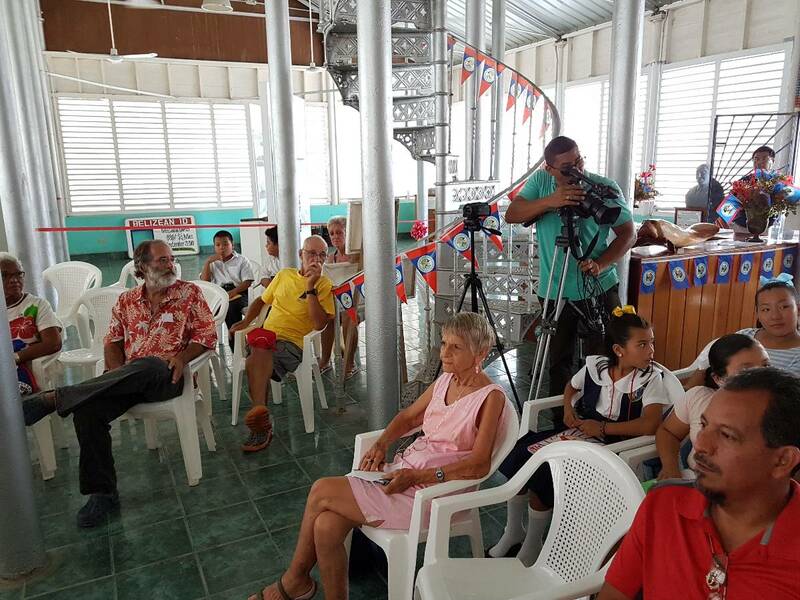 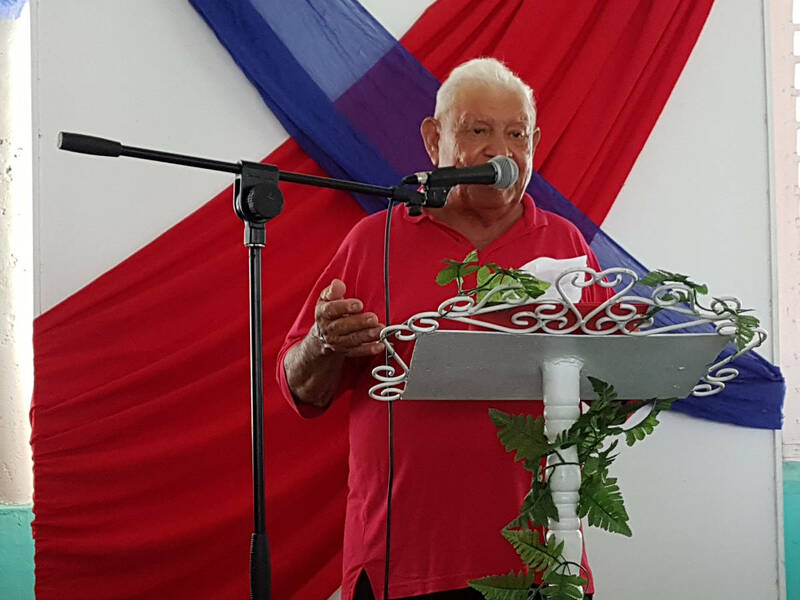 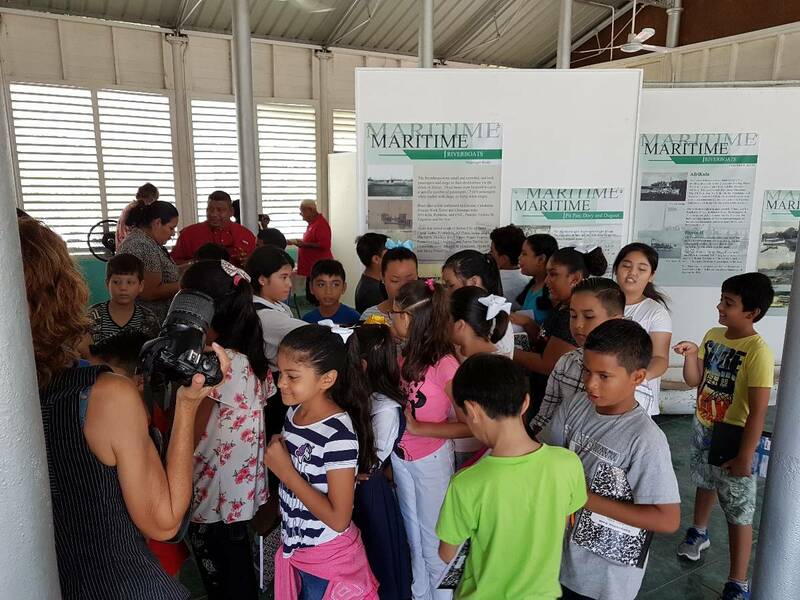 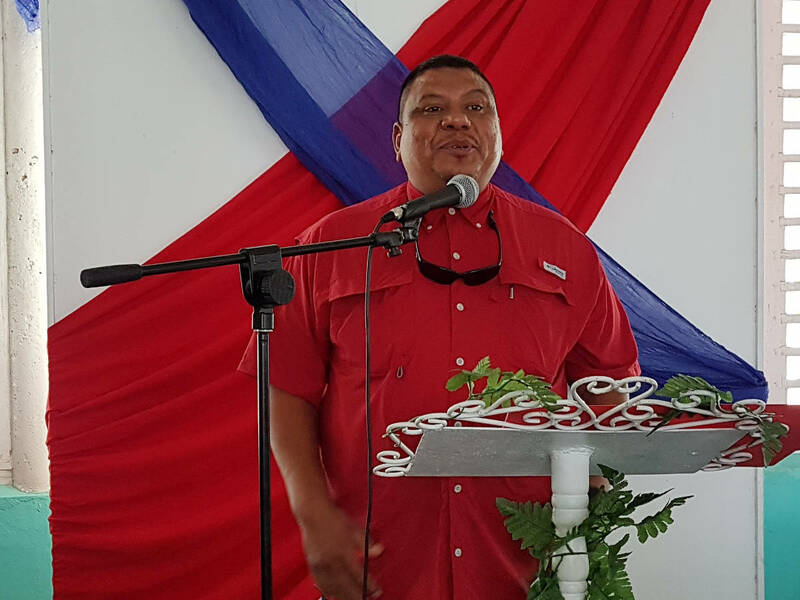 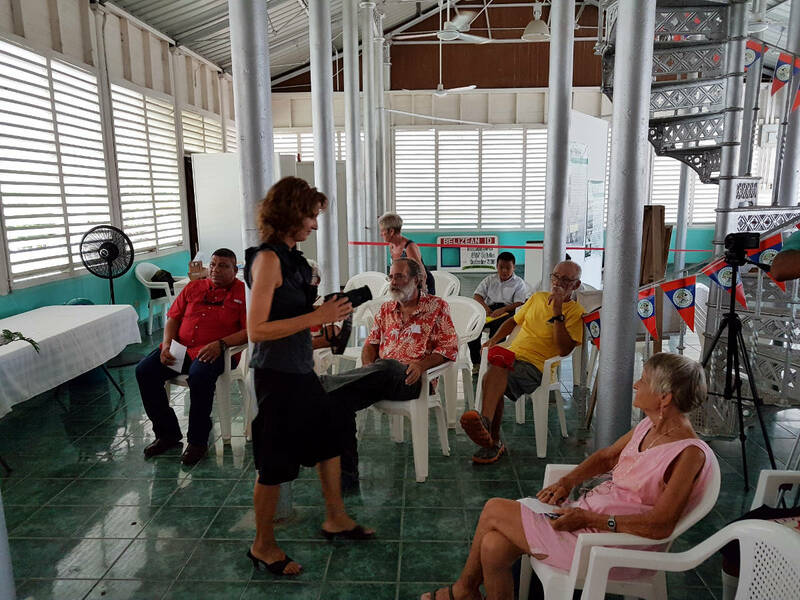 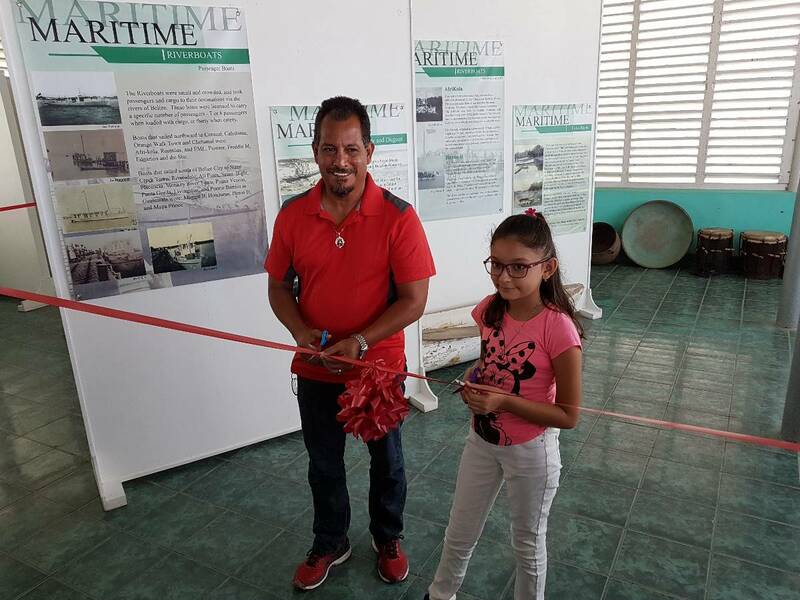 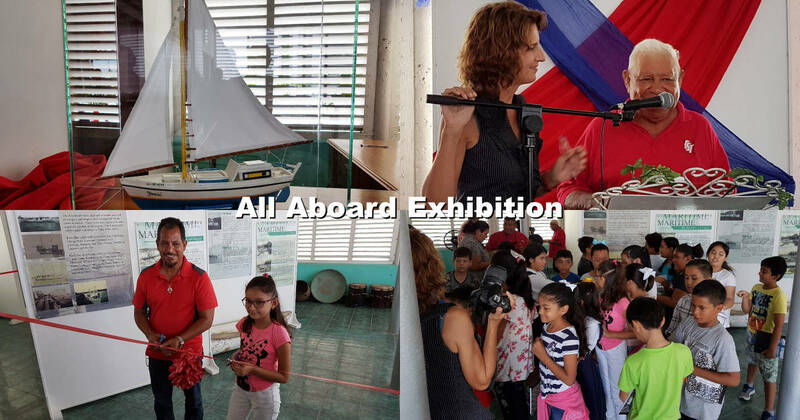 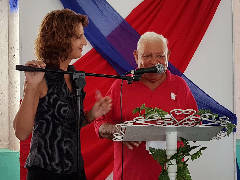 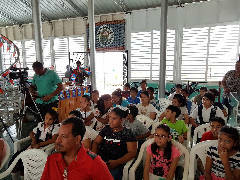 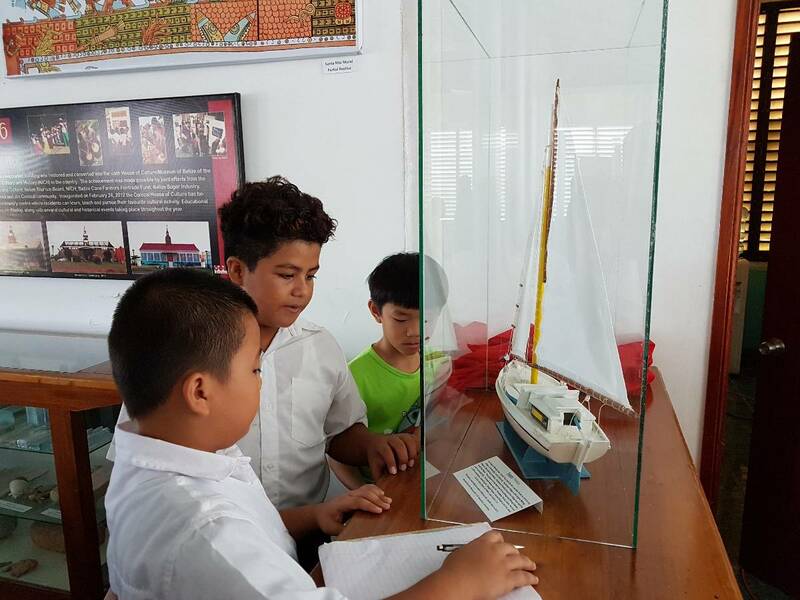 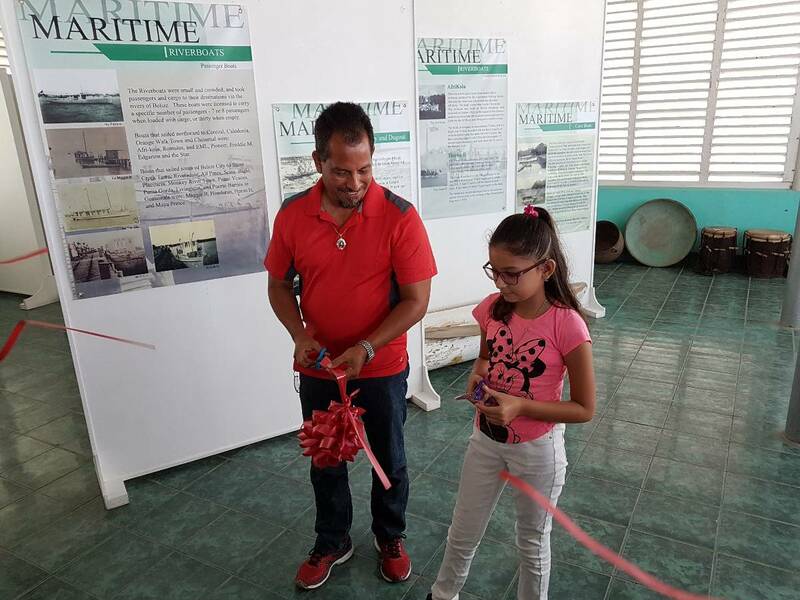 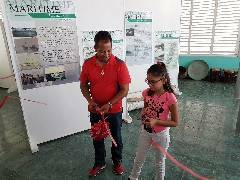 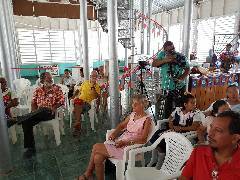 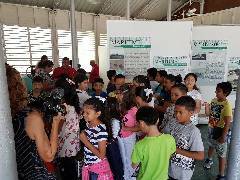 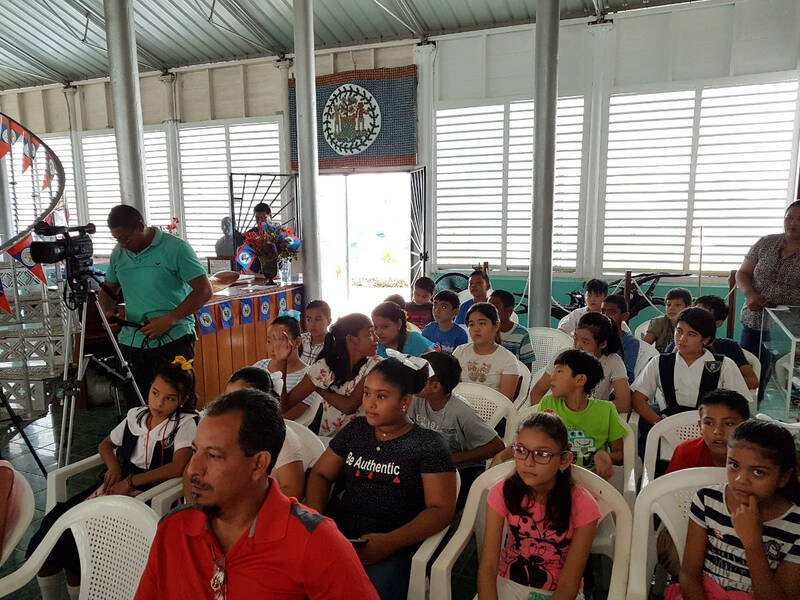 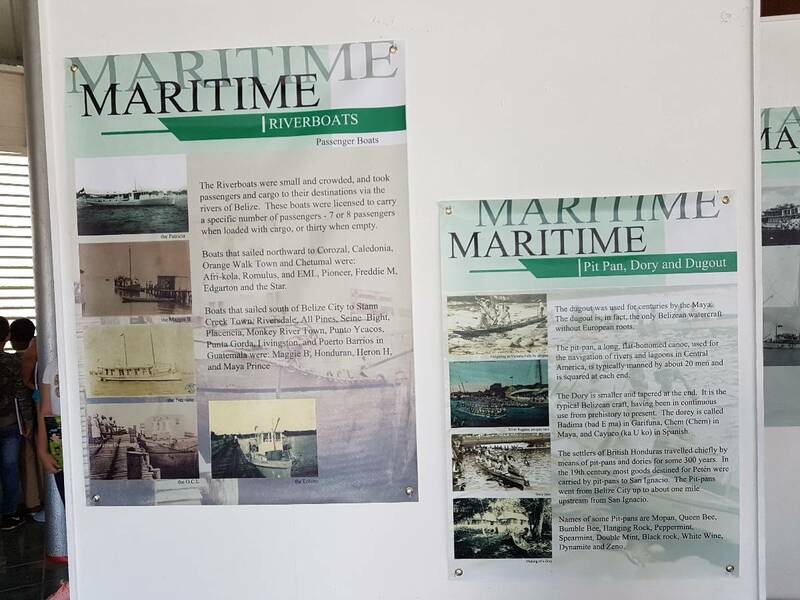 At the opening ceremony of the All Aboard Exhibit on Thursday, September 13th, 2018, at the Corozal House of Culture, Pastor Ermellio Guerra gave the invocation, Debra Wilkes gave the Welcome Address, Basilio Cruz, Master Boatwright, gave the keynote speech, and Lydia Rancharan Pollard did the Vote of Thanks. 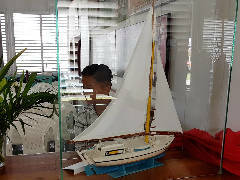 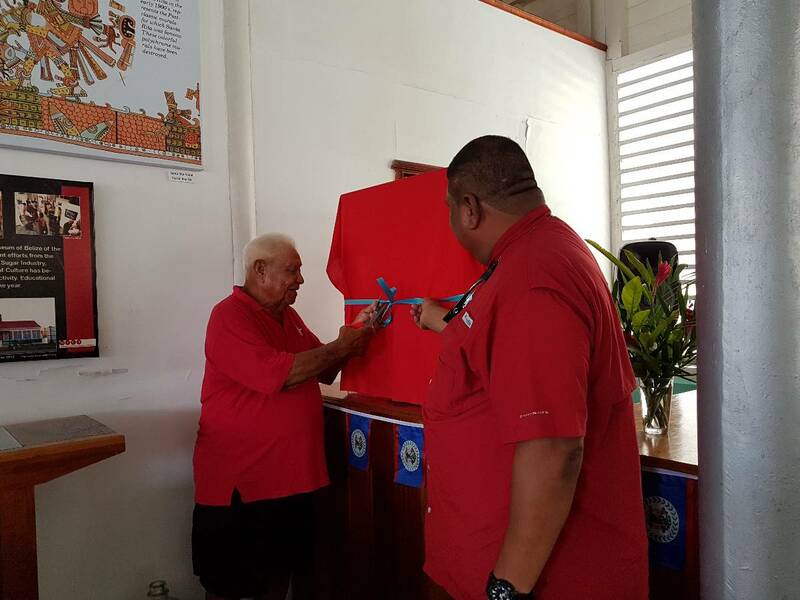 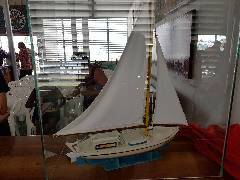 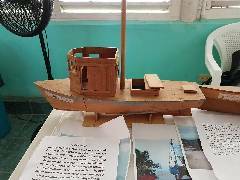 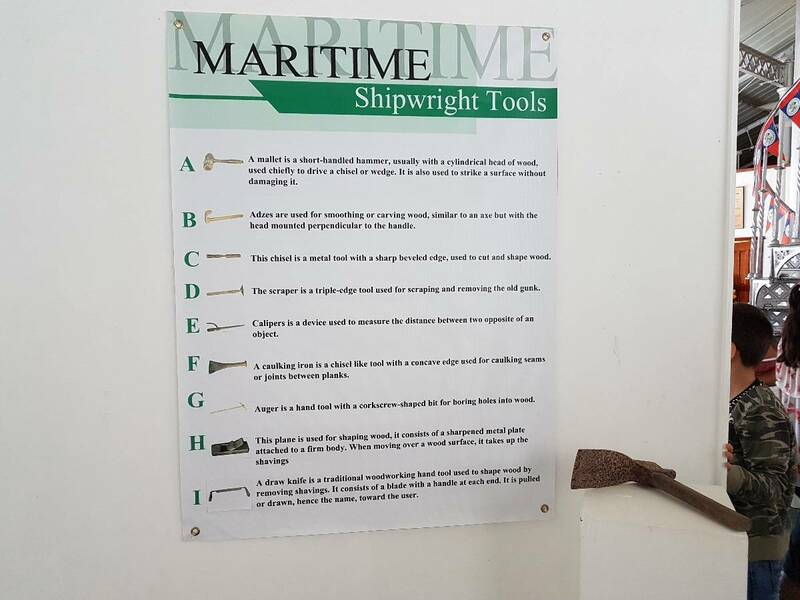 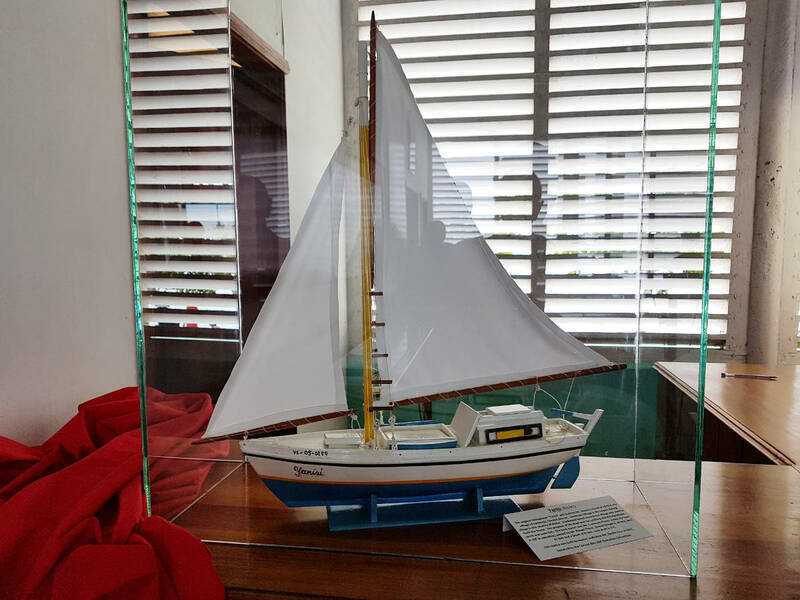 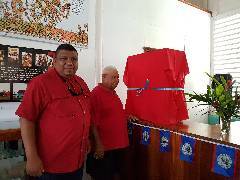 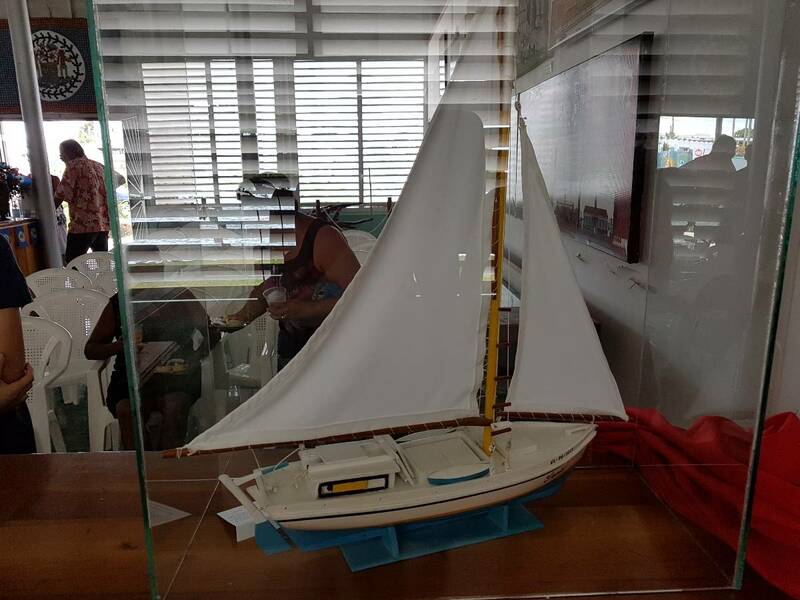 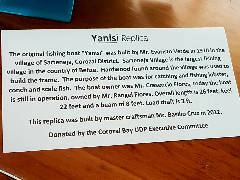 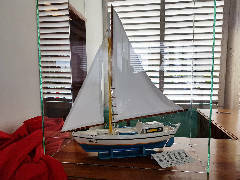 The highlight was the unveiling of the Yanisi replica, crafted by Mr Cruz in 2012 and donated by the Corozal Bay UDP Executive Committee, represented by Hon. 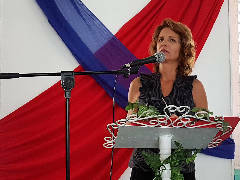 Pablo Marin, Area Representative and Minister of Health. 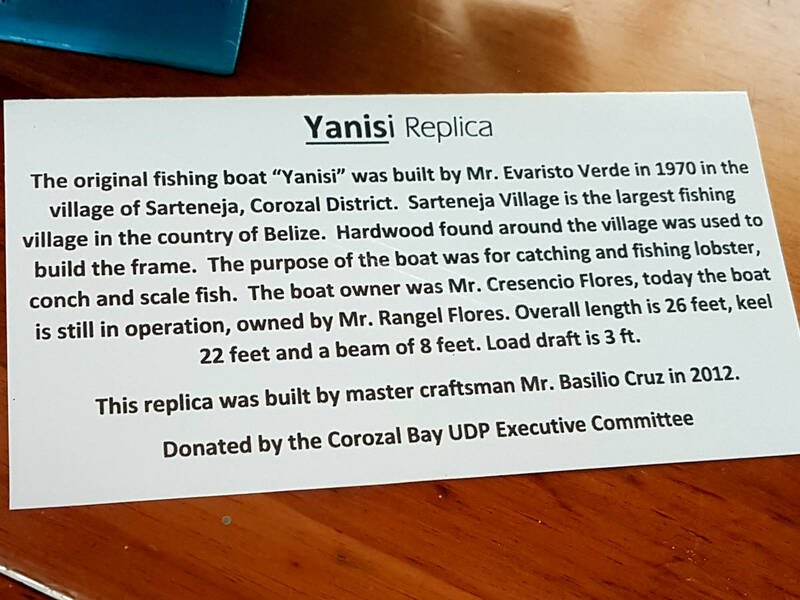 Narciso Flores, son of the original owner of the Yanisi, also shared some information about it. 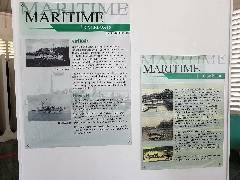 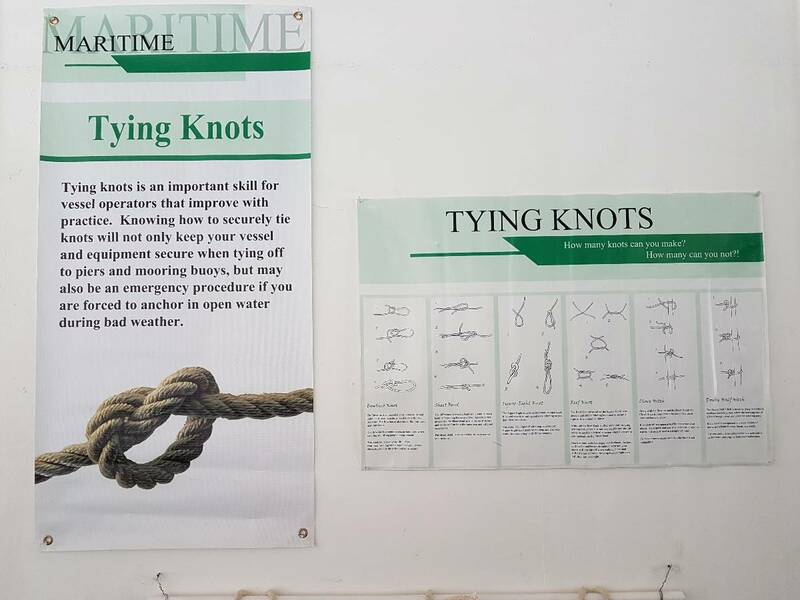 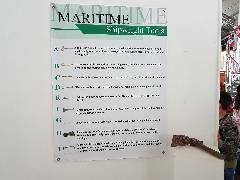 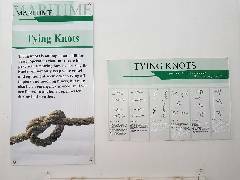 Mr Cruz built boats in Sarteneja from 1958 until 2004, and the fishing/boatbuilding business is now carried on by his children and grandchildren. Students from Standard 4 at Xavier asked him great questions. 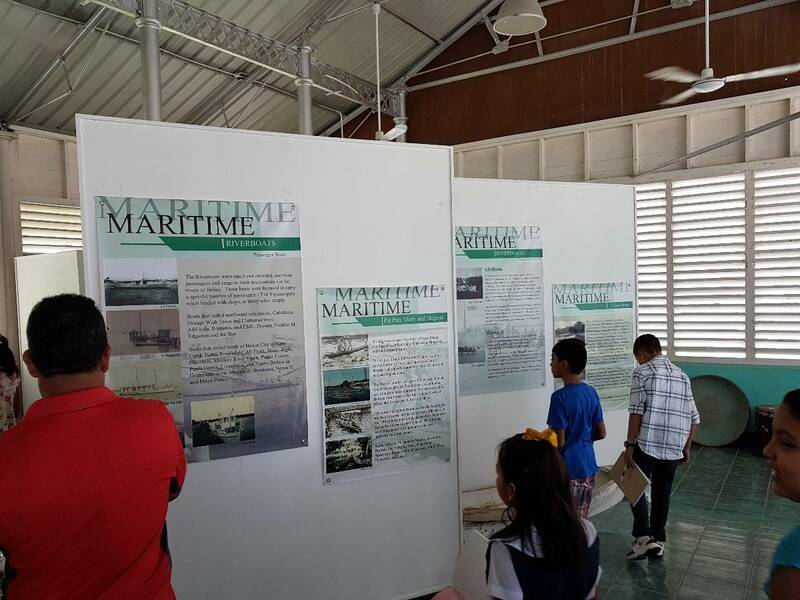 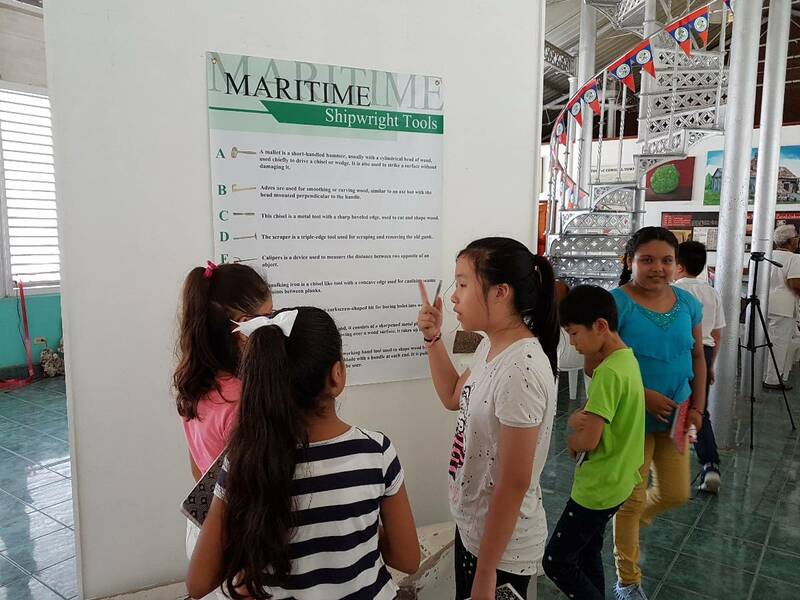 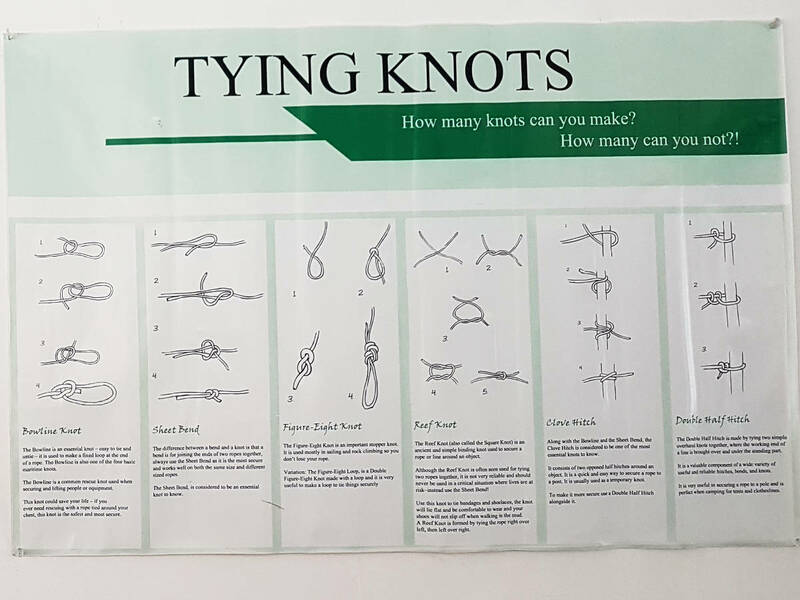 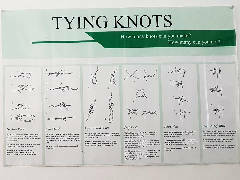 Printed from https://corozal.com — All Aboard Exhibition.